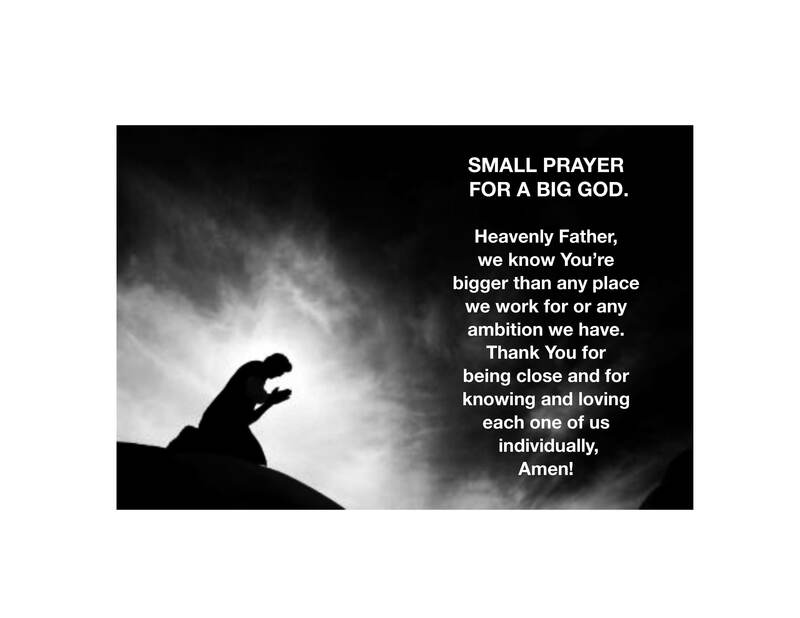 This entry was posted in courage, love, Praise, strength, Thankfulness and tagged advertising, Christ, Christianity, Father God, God, Heavenly Father, Jesus, John 3:16, Religion and Spirituality, workplace by CommutewithChrist. Bookmark the permalink. Sorry I didn’t get that Scripture to you. Working on the housr all day yesterday.